ALGUM is a leading Polish manufacturer of custom made theatre seats, cinema or auditorium chairs and other seating systems designated for various entertainment venues. Our company has operated on domestic and European seating market for nearly 20 years now. ALGUM headquarters and manufacturing facility are located in Otowice near Bydgoszcz. 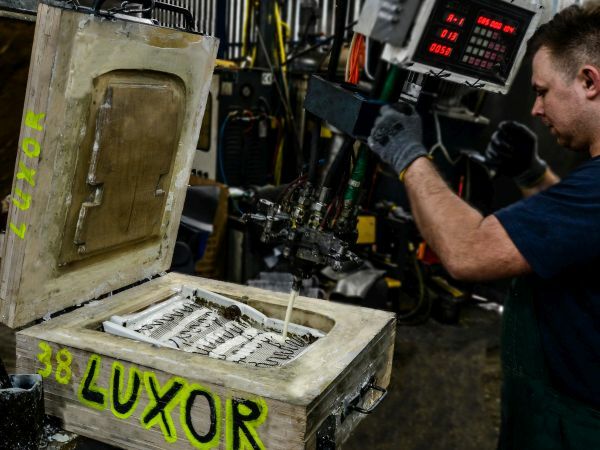 It is here where every single element of our seats come into being – from a design to a final product. This aspect of the organization of our work allows us to execute the most demanding projects and revolutionary visions of architects. Our products have been installed in a number of cinemas, theaters, opera houses, concert halls as well as in auditoriums and conference venues, sports and leisure centers. Portfolio of our seats offers a wide range of models, from classical through contemporary designs to luxurious seats of the highest level of comfort and unique style. In SEATS section we present our chair models dedicated for theater, cinema, conference rooms, auditoriums and sport venues. Every stage of manufacturing process is executed in-house. 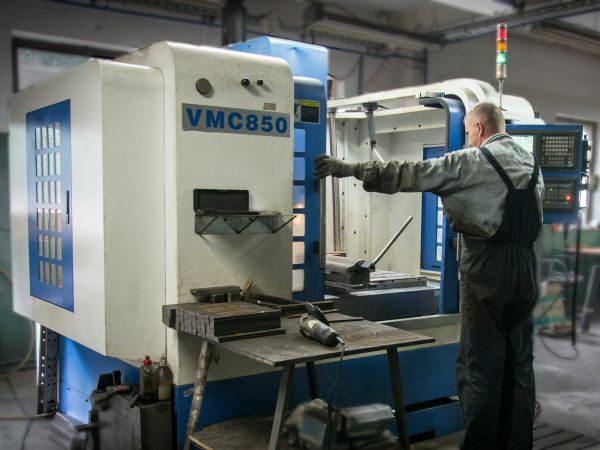 We use both the most modern machines for processing steel, such as CNC machine tools, CNC bending machines, CNC lathes, as well as simple presses, saws, welders or drills. Foams are manufactured on a special production line designed exclusively for this purpose. Fabrics are of world class quality. All our products meet the highest safety requirements, flammability, toxicity, and all Polish standards and certificates. Nature of custom-made seats and the character of construction industry often require individual approach. Having the remarkable hi-tech capacity at Otowice plant we can easily provide customized technical solutions for almost any space. Our modern and well-equipped industrial plant together with qualified engineers and experienced staff guarantees the completion of any seat project in accordance to the latest technologies and the highest standards of quality and safety attestations. Our client-oriented approach includes also alterations of existing models as well as carrying out a completely new project in line with individual vision and technical specifications of the investor. Usually, the alterations involve geometric dimensions, colors and fabrics choice, seat labeling, wood or plastic elements etc. At ALGUM, we offer a comprehensive order completion which comprise project preparation, manufacturing of the seats and accessories, delivery and assembly service, warranty and after-sale service. Having its contribution to public buildings spaces ALGUM has in mind not only the comfort and aesthetics of its seats but also applicable safety requirements and European quality standards. Detailed information on the held attestations, material testing and certifications is available in the section FOR ARCHITECTS.